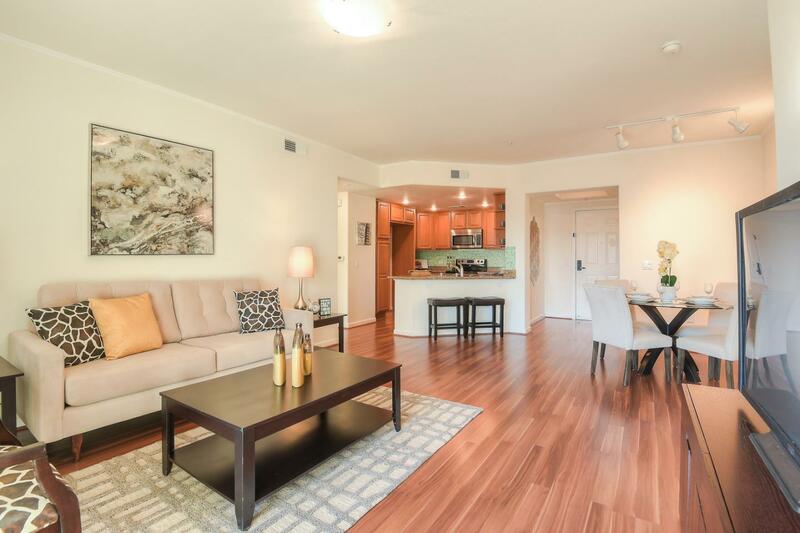 Luxurious single level condo located at the exclusive Terra Serena Luna gated community featuring high ceilings, modern finishes, and open concept floorplan. 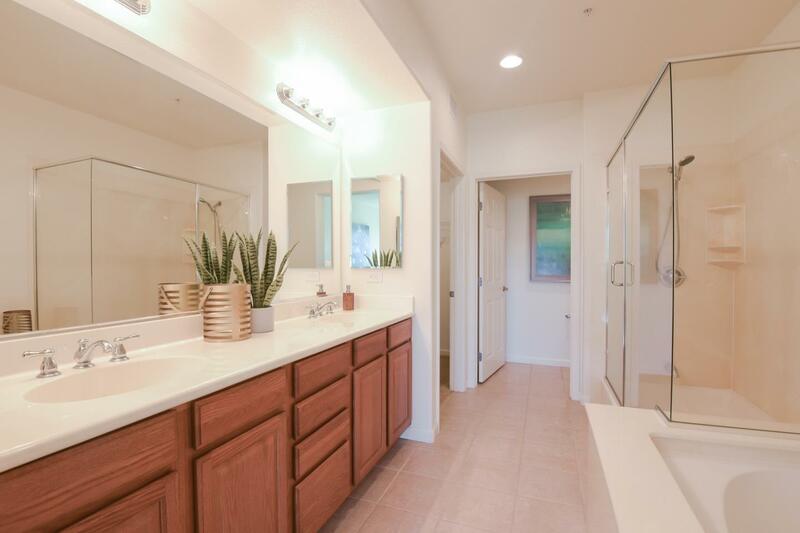 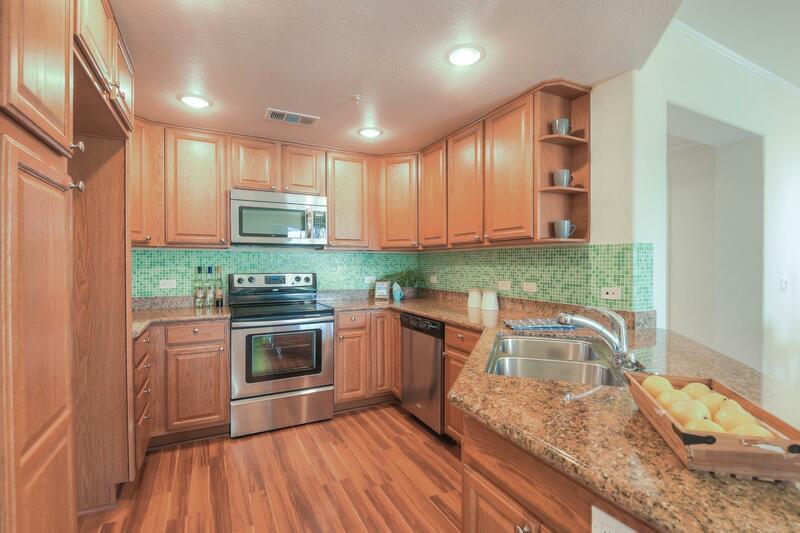 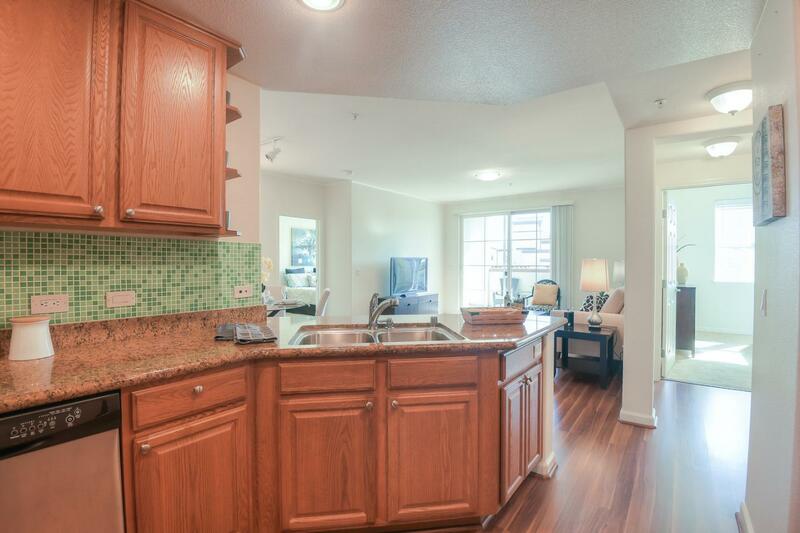 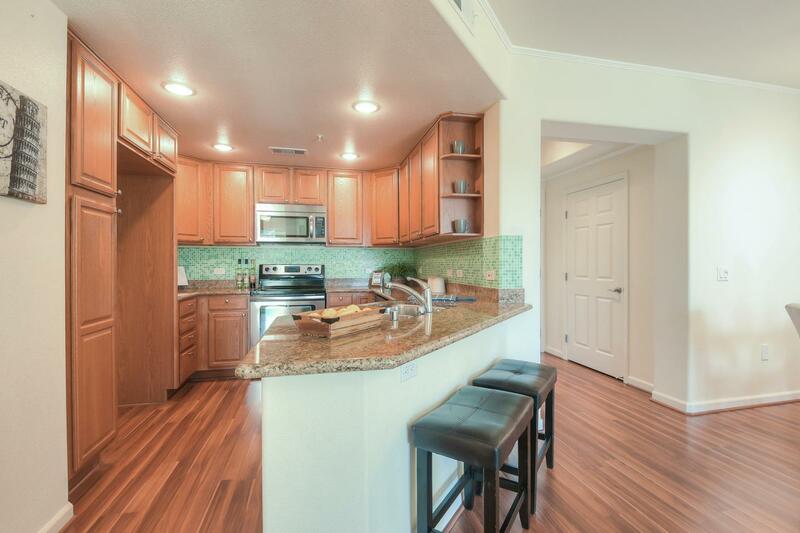 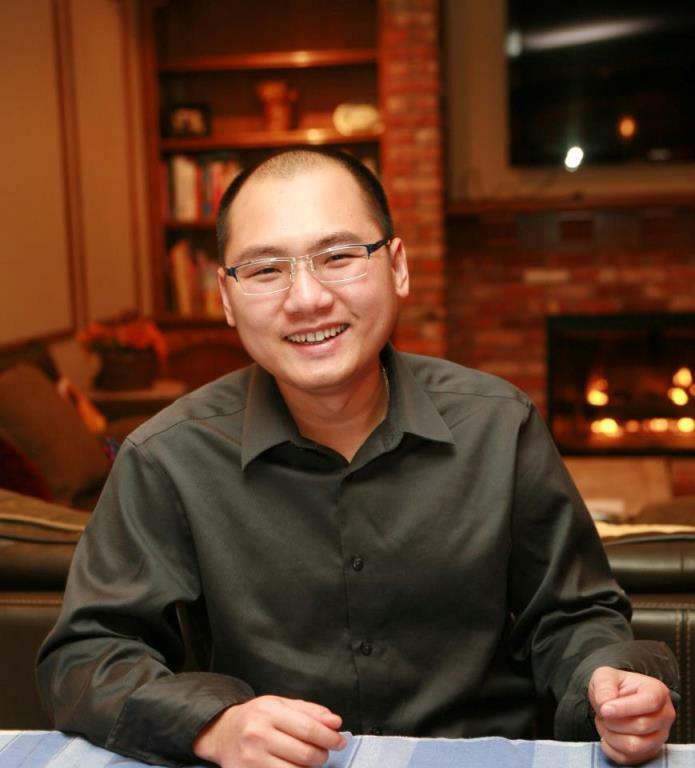 Kitchen has granite countertops w/ custom backsplash, and stainless steel appliances. 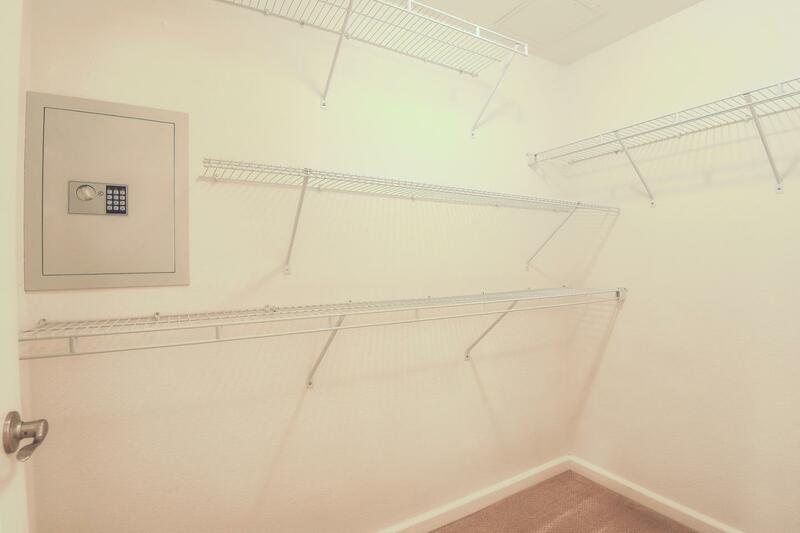 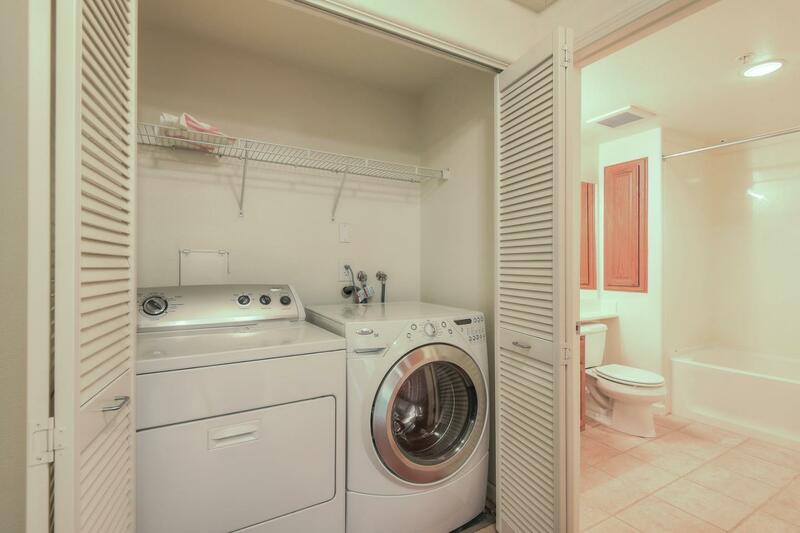 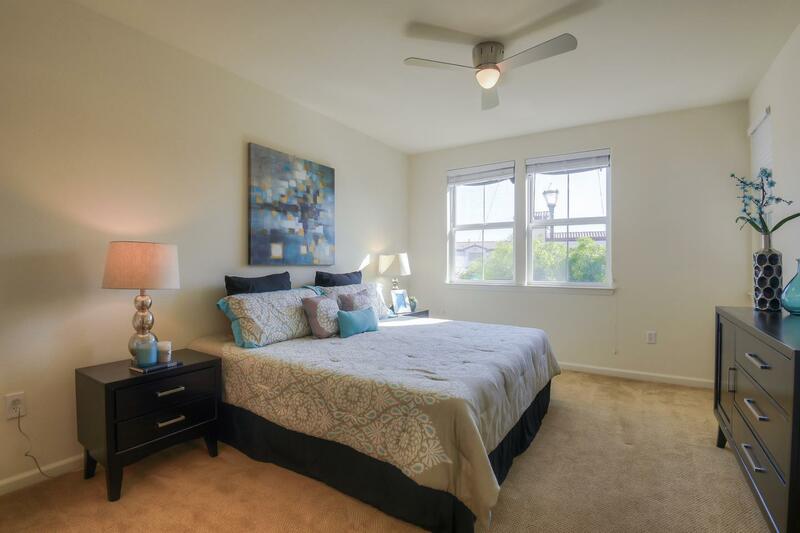 Other highlights include indoor laundry, central heat & AC, dual pane windows, newer carpeting, exterior storage locker. 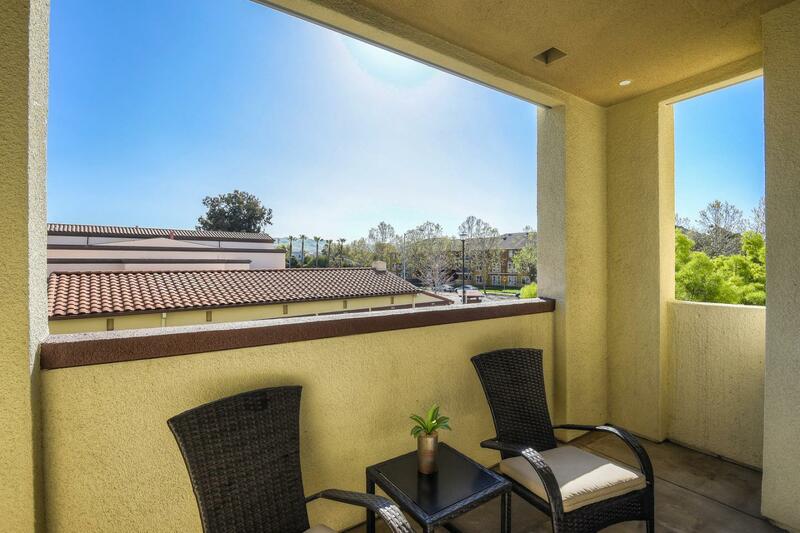 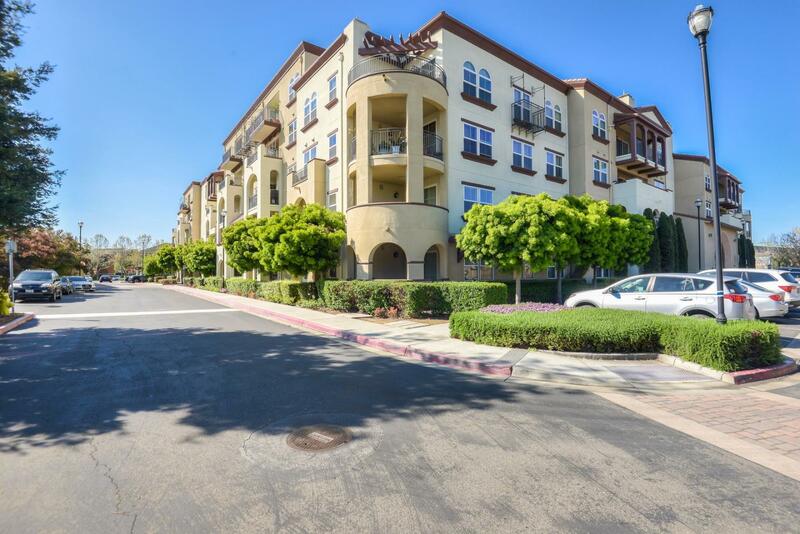 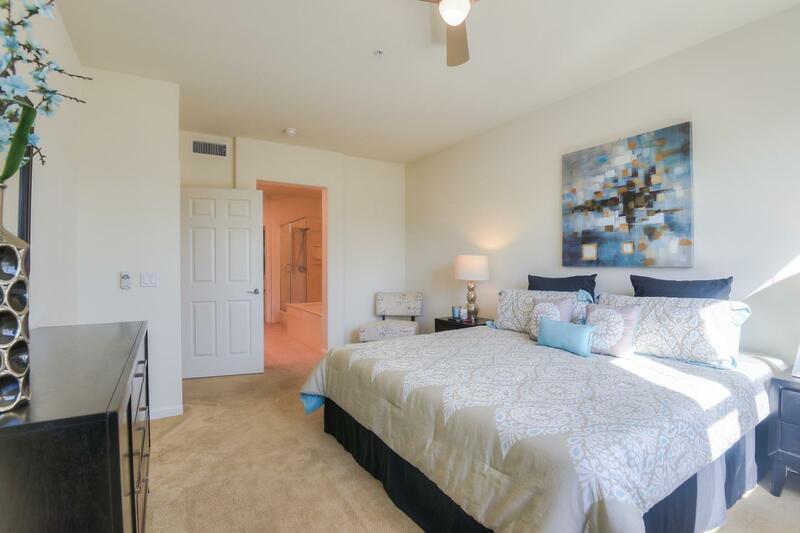 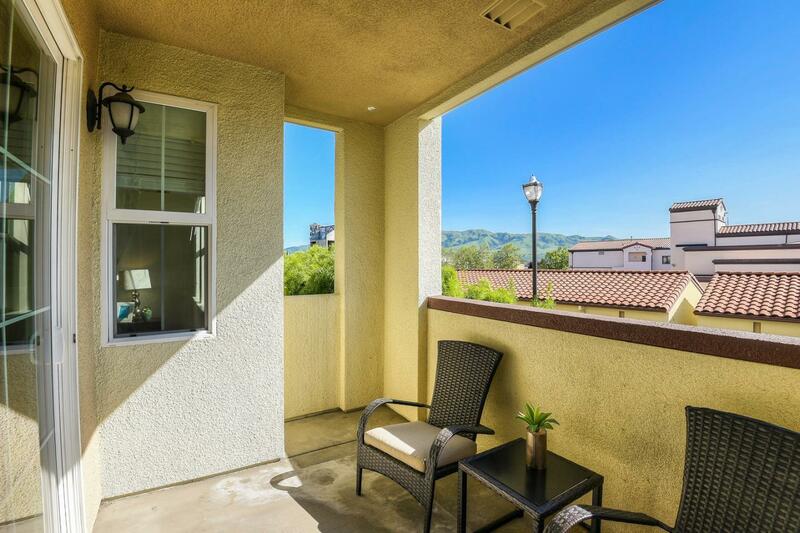 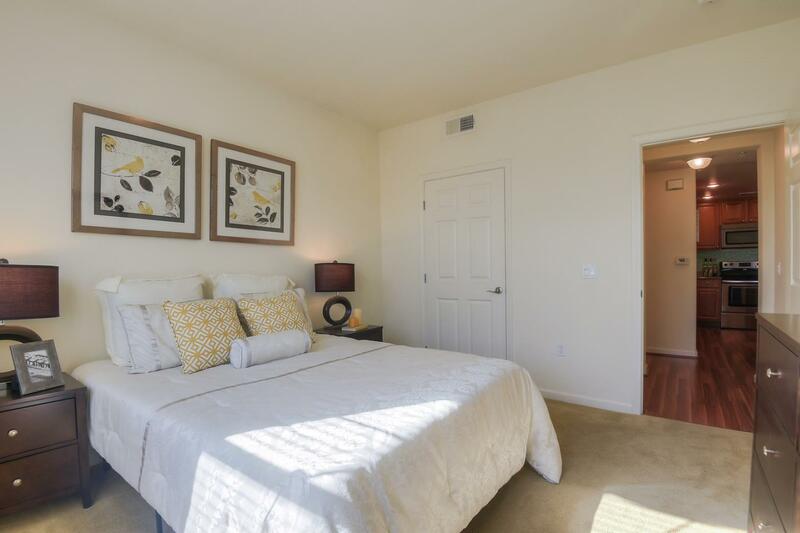 Community amenities include secured gated entrances, common parking garage, designated guest parking, courtyards, multiple elevators, clubhouse w/ kitchen & bathroom, gym, swimming pool/spa, BBQ area, & multiple parks w/ several children's playgrounds. 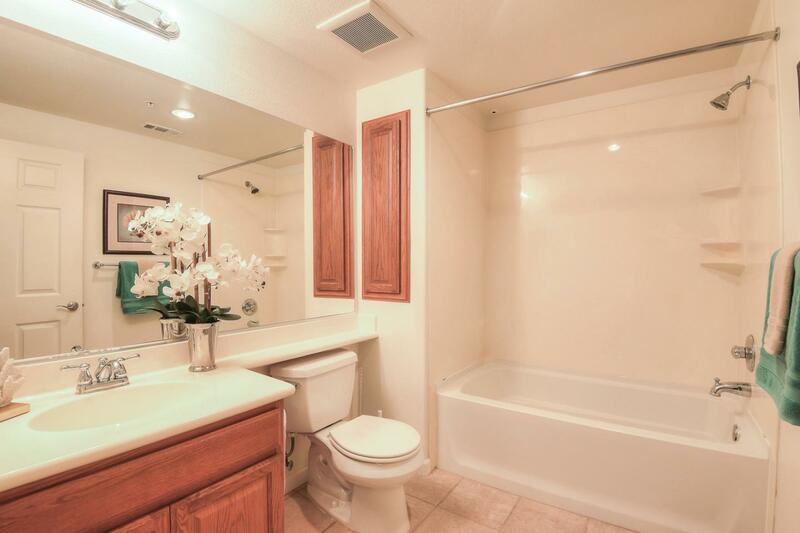 Monthly dues include water, sewer, garbage. 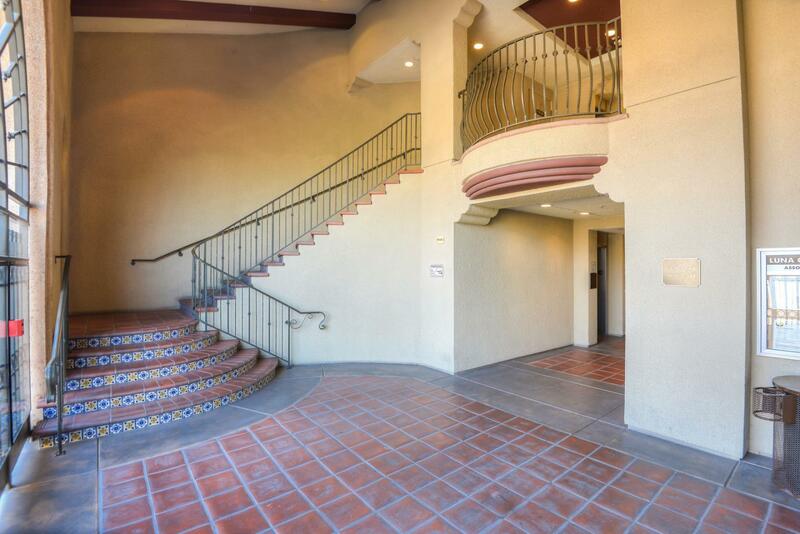 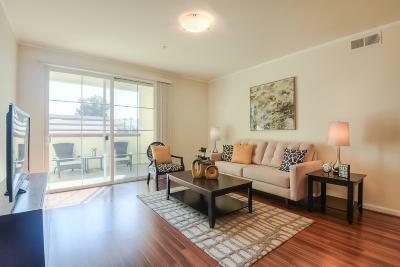 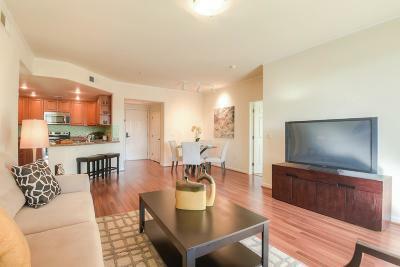 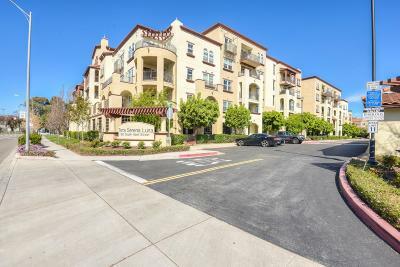 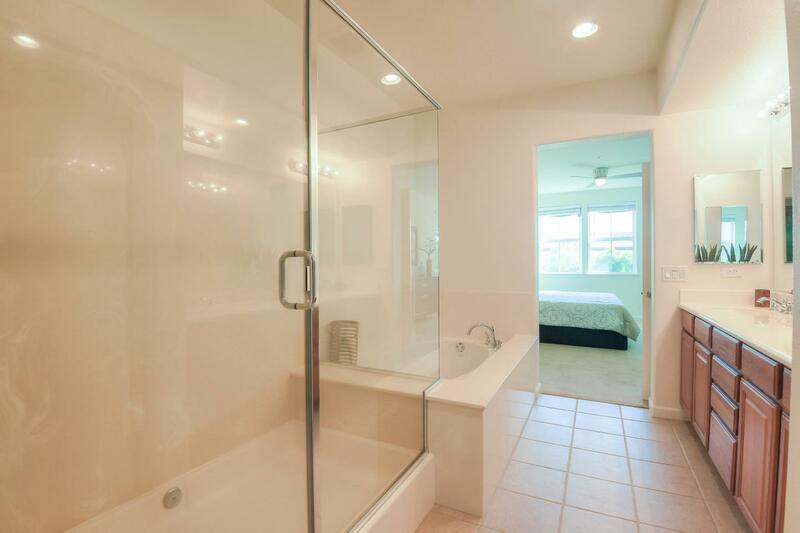 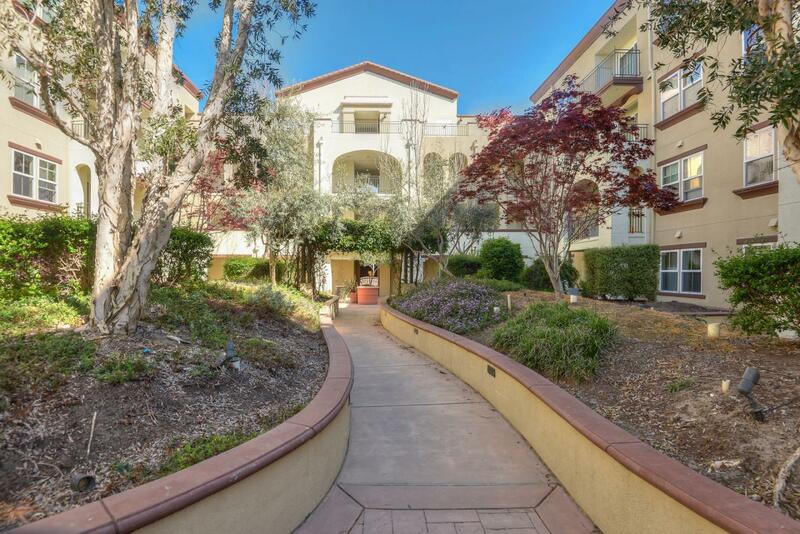 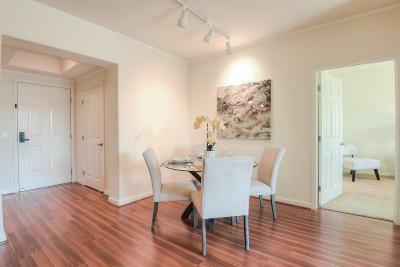 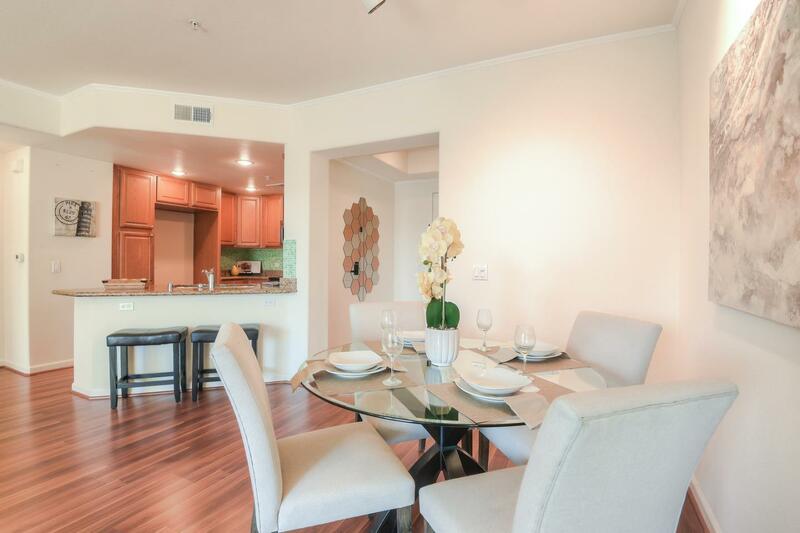 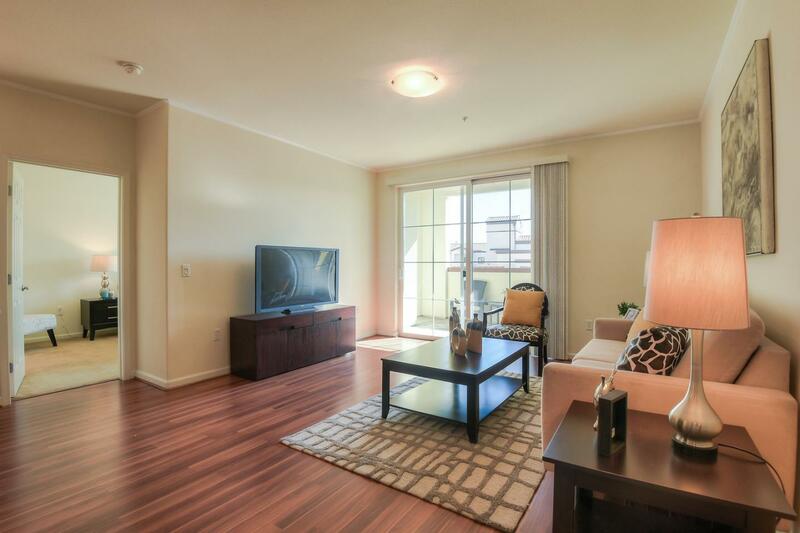 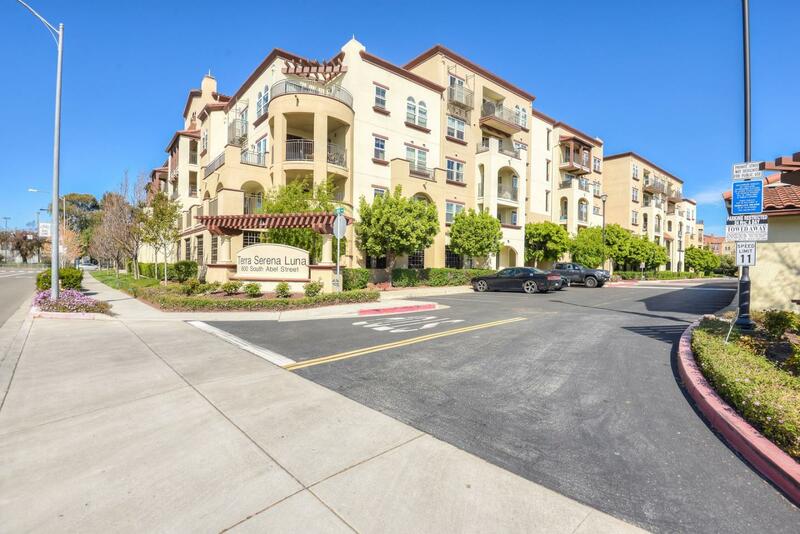 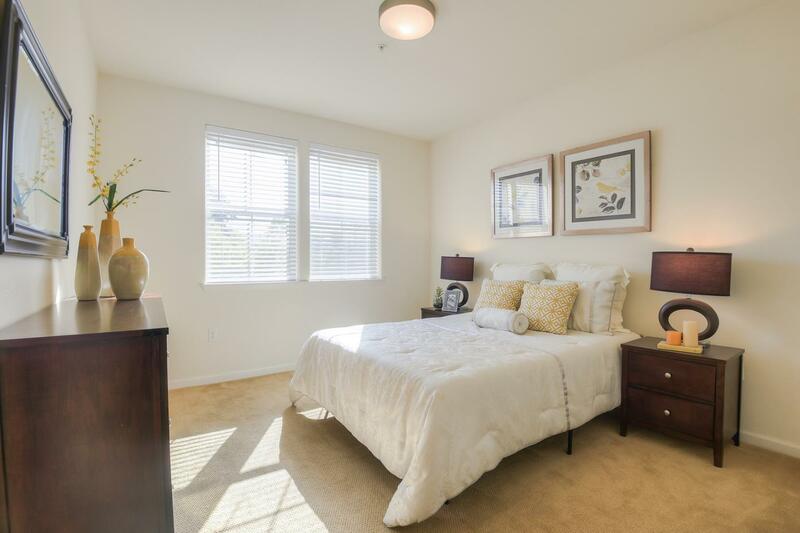 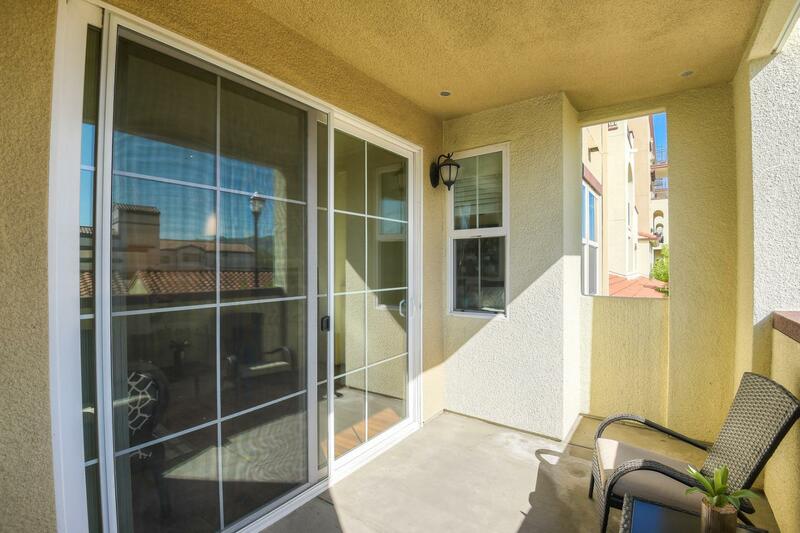 Close to shopping, dining, entertainment, hi-tech companies, & public transportation (Light Rail & BART).